Saturday Night Live is our group for Young people at Emmanuel. We meet every Saturday night from 7:00pm to 9:00pm during term time. 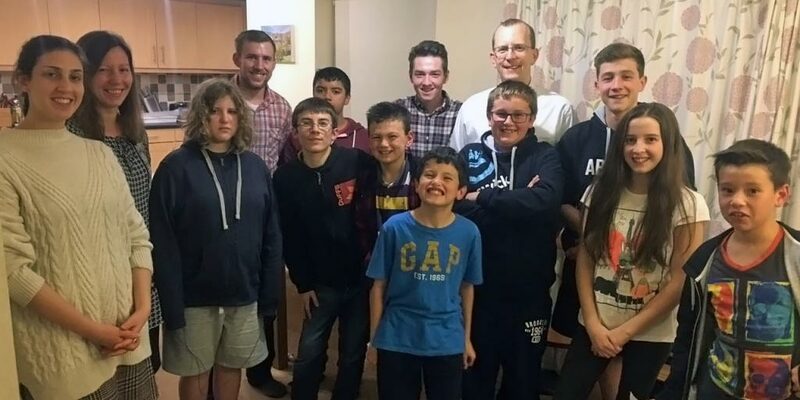 We sometimes base ourselves in a home, but we also use the church building in Horsforth and travel out to special events, including recent visits to Jump Arena and a Saturday Night Live Bake Off! Our regular meetings focus on a range of topics that are relevant and important to young people. A recent series was called Ultimate Questions where we were seeking to consider some of the big questions that we might have wanted to ask but never had the chance to. Can you really believe in miracles? Our regular meetings are free; sometimes we ask for a contribution towards special events. One of the highlights of the year is the annual Saturday Night Live weekend away, which involves lots of fun and not much sleep! Leaders and teenagers alike usually look as though they need a week off to recover afterwards! For more information, please email the office for more details.